Homeowners Insurance - Tuolumne CA & Sonora CA - Blake Elliott Insurance Agency Inc. Important Note: We know that property insurance in the Sierra Nevada foothills and Greater Tuolumne County is difficult currently. We also understand that finding this insurance may be daunting, but we want you to know that we’re here to help you find it. We’ll answer your questions and keep you secure. Property insurance doesn’t have to be a challenge. At Blake Elliott Insurance Agency, Inc. we have a comprehensive home insurance program through which we write completely protective and cost-efficient polices and packages. We tailor these policies and packages to your needs and ensure that you get the most protection for the best price. Contact us or request a quote to get started or read on to learn more. For California homeowners, natural occurrences like earthquakes, fires, and floods are concerns. At Blake Elliott Insurance we combine homeowners insurance with coverages for these occurrences as needed by each individual client. If you need to protect your home against any naturally-occurring threat to your property and wellbeing, please let us know and we’ll add necessary coverages to your policy. Also, you can save on your home insurance by combining it with other insurance. Most of the time, clients bundle home and auto insurance into a multi-line policy. Doing so gives clients discounts and benefits that save money and time and ensure that a single agent handles the protection of most of the clients’ assets. See our home & auto page and/or speak with an agent to learn more. We ensure that you have the best solution for your needs. We assess these needs in in-depth consultations and with you we identify and select the most appropriate coverages. You’ll be fully secure for the right price as a result. We manage risk and claims, monitor policies and packages regularly, and are fully available. This way, your insurance is always most effective and you can reach us whenever and however you need to reach us. Please contact us or give us a call to learn more. You can also request a quote. 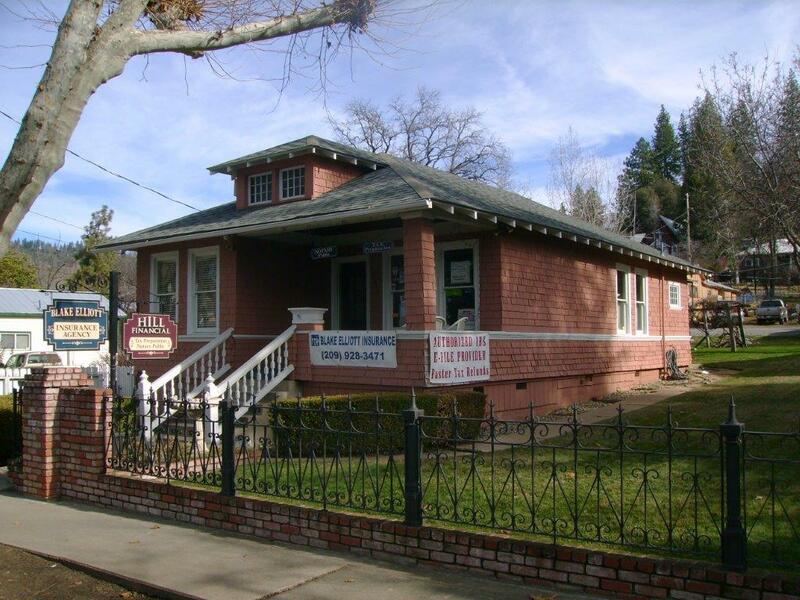 Blake Elliott Insurance Agency is proud to provide home insurance in Tuolumne, Sonora, Riverbank, Oakdale, Twain Harte, and Modesto, CA. We also serve other areas in the state and we serve Nevada, Arizona, and Colorado.